This is a major contribution to an understanding of the power politics of the first third of the sixteenth century, rather than Katharine’s life. Professor Patrick Williams is Emeritus Professor of Spanish history at Portsmouth University, and his deep knowledge of the politics of sixteenth-century Spain shine through every page of this biography. Williams has identified every action on the European stage as the kings and emperors of the Katharine’s life-time sought to dominate the continent. The struggle for control of Italy, in a conflict which lasted from 1494 to 1559 was the backdrop to the Queen’s life. 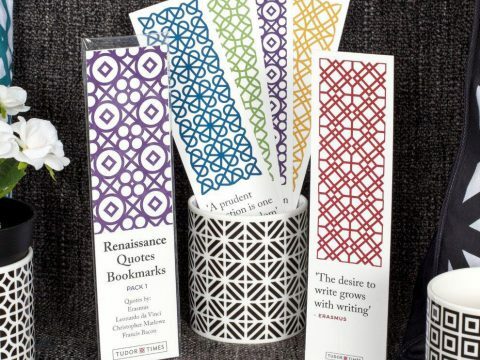 Every twist in diplomacy, every broken treaty and each scene of senseless slaughter as France, Spain and the Papacy slugged it out in the peninsula determined the course of Katharine’s life and are meticulously recorded and analysed. One of the things I like about the book is Williams' careful recording of the dates of events. Often, in history books there is quite a lot of ‘and then…that month…that autumn’ leaving the reader confused about chronology, but Williams helpfully gives dates throughout. The other excellent aspect of the book is the detailed exposition of the theological arguments relating to the annulment of Henry and Katharine’s marriage, and the subtle meanings of the various Papal Bulls and judicial pronouncements. 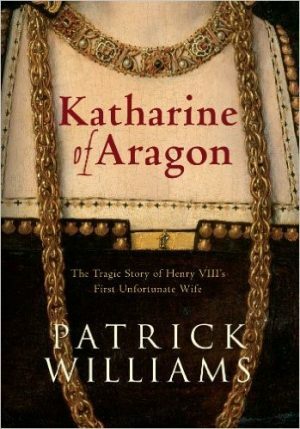 I did not know, for example, that the Papal court refused to pronounce on Katharine’s oft-repeated statement that she and Arthur had not consummated their marriage. It was deemed by the Rota (Papal Court) to be an irrelevant point – it would be fascinating to know how Katharine felt about that. On the downside, Williams strays too far from Katharine herself. Often, I felt the book should have been published as a biography of her nephew, Charles V, but I don't suppose it would have been attractive to publishers. This is a super book for those wanting to read a clear and scholarly account of the politics of the time – but not so suitable for those looking for a picture of Katharine herself.